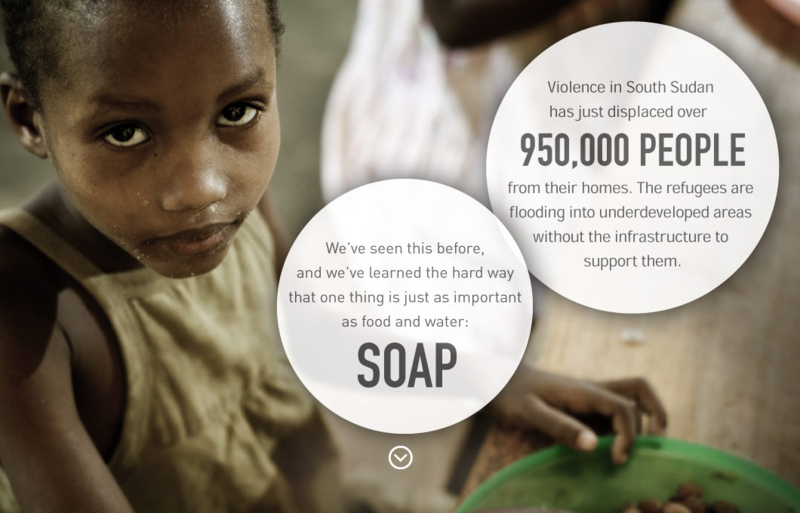 Without it, the death toll from disease will quickly dwarf that of the violence itself. 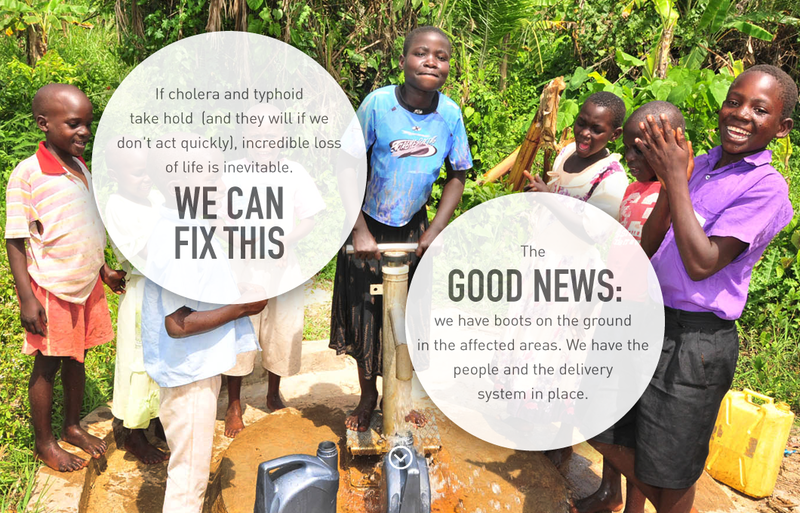 If cholera and typhoid take hold [and they will if we don't act quickly], incredible loss of life is inevitable. 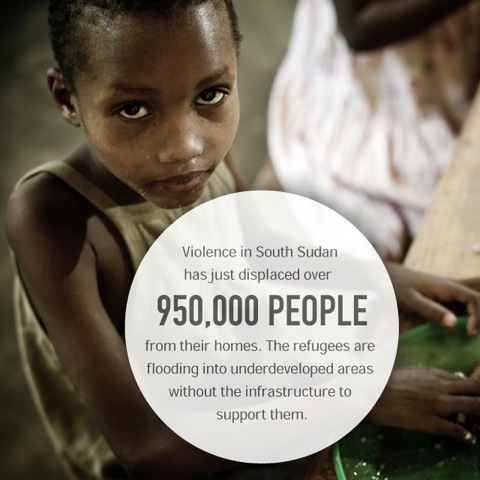 we have boots on the ground in the affected areas. We have the people and the delivery system in place. We don't have the time to ship it. The fastest option is to buy it locally as quickly as possible. 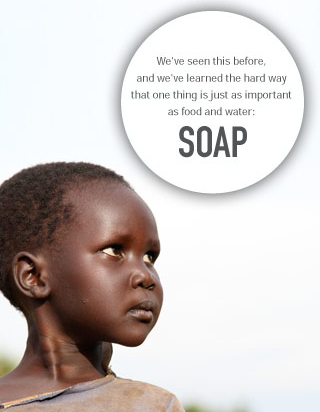 of soap will go a very long way toward averting potential crisis. 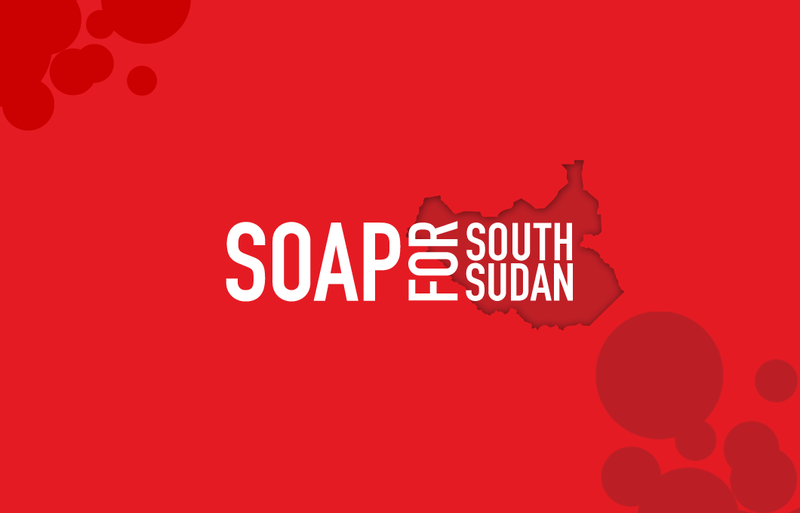 Soap For South Sudan is an initiative of Drop In The Bucket, a Los Angeles based 501(c)(3) non-profit with field offices in South Sudan and Uganda who have completed over 200 water and sanitation projects in sub-Saharan Africa since 2006.